Need One Solution to Hack Many Common Issues? Check out some of the awesome benefits of activated charcoal! Activated charcoal can help treat insect bites and rashes from poison ivy or poison oak. To treat a mosquito bite or a bee sting, mix a capsule of activated charcoal with 1/2 tablespoon of coconut oil. Dab onto the affected area and reapply every 30 minutes until the itching subsides. Activated charcoal can help cleanse pores and clear acne from the skin. Mix one capsule of activated charcoal with two teaspoons of aloe vera gel, then spread onto the face. Let the mixture dry then rinse. 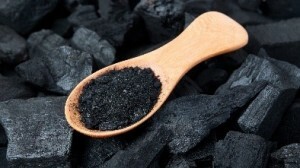 The activated charcoal will bind with toxins and dirt on the skin that contribute to acne. Studies have shown that activated charcoal can lower bad cholesterol and raise good cholesterol levels. One study found that LDL cholesterol decreased by 41% while HDL increased by 8% when participants took three doses of eight grams each for a period of four weeks. It’s important to note: do not take activated charcoal within 90 minutes to two hours of taking any prescription medication or supplements. Stains from coffee, tea, wine or other foods can be eliminated by activated charcoal. It also promotes oral health by improving the pH balance in the mouth, preventing cavities, and getting rid of bat breath. To whiten teeth, wet a toothbrush and dip it into activated charcoal. Brush your teeth, sip some water, then swish it around your month. Spit and rinse well. For the best results, use this method 2-3 times per week. A study in the American Journal of Gastroenterology found that activated charcoal helps to prevent intestinal gas following a meal. To reduce gas and bloating, take 500 milligrams one hour before a typical gas-producing meal and follow with a full glass of water. Most pesticides and harmful chemicals bind to the surface of activated charcoal, helping to prevent absorption in the body. In the case of poison ingestion or a drug overdose, call 911 immediately. Activated charcoal can also be used in cases of food poisoning, when nausea and diarrhea are present. Adults should take 25 grams when symptoms arise. Children should be given 10 grams. Activated charcoal can be used to help promote a healthy digestive tract. It works to remove toxins from the body that may cause poor immune system function, allergic reactions, or oxidative damage. Removing toxins from your system can also help reduce joint pain, provide an energy boost and increase mental function. To cleanse the digestive system, take 10 grams of activated charcoal 90 minutes before each meal for two days. Activated charcoal can be found in powder, liquid, or tablet form. It’s important to drink plenty of water when using activated charcoal in any form. The substance has shown to reduce the absorption of toxins in the body by up to 60%. To use activated charcoal to remove toxins from your body, stir one teaspoon into a glass of water and drink. This is what you need to do now. Click here if you are ready to take action and seek the help of a chiropractor, give us a call and make your new patient appointment. I look forward to seeing you and creating immense value for you. 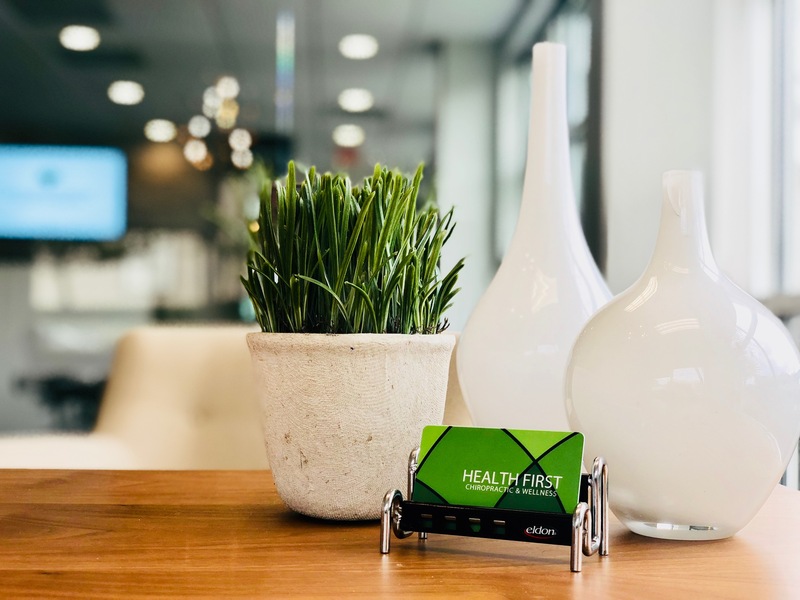 To read up on more health and wellness tips follow our blog here.